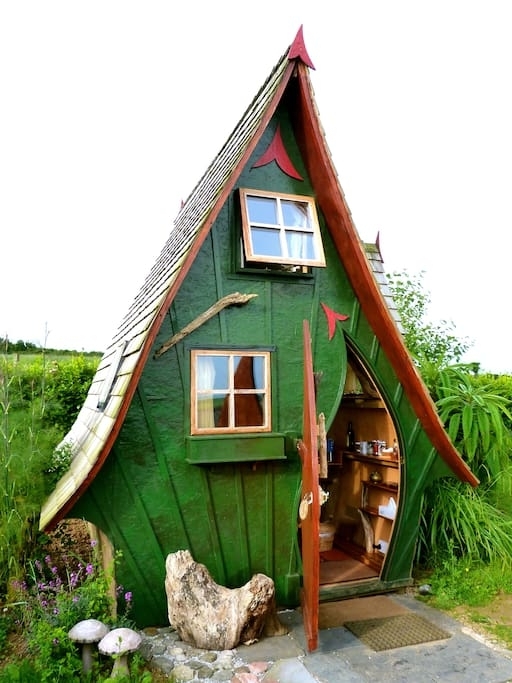 Jonathan is the owner of this fantasy, whimsical house. 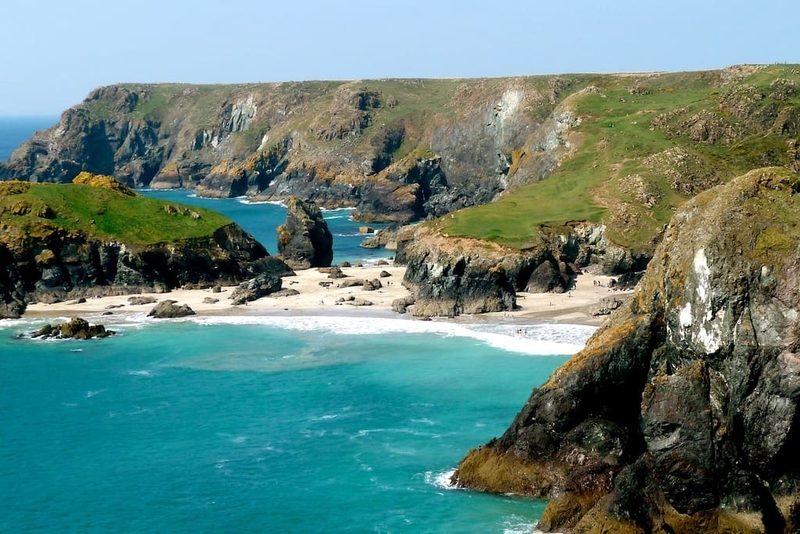 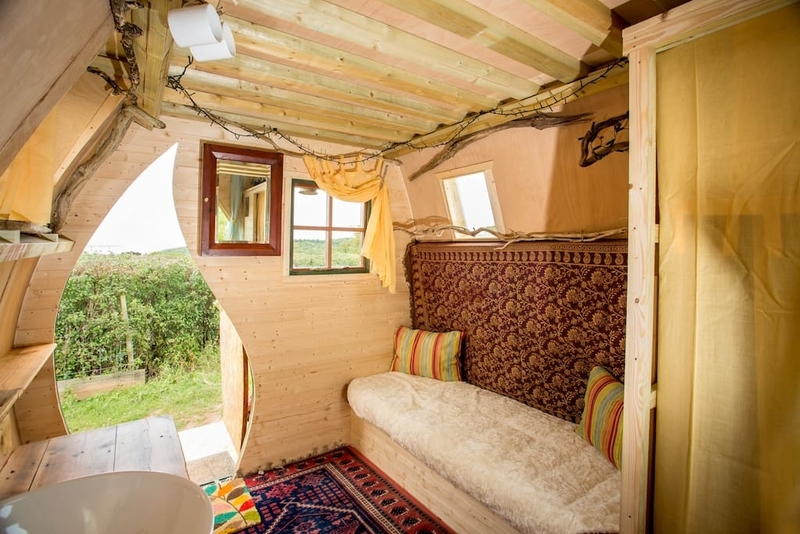 It is located in Helston, England, United Kingdom and it is currently being rented out on airbnb. 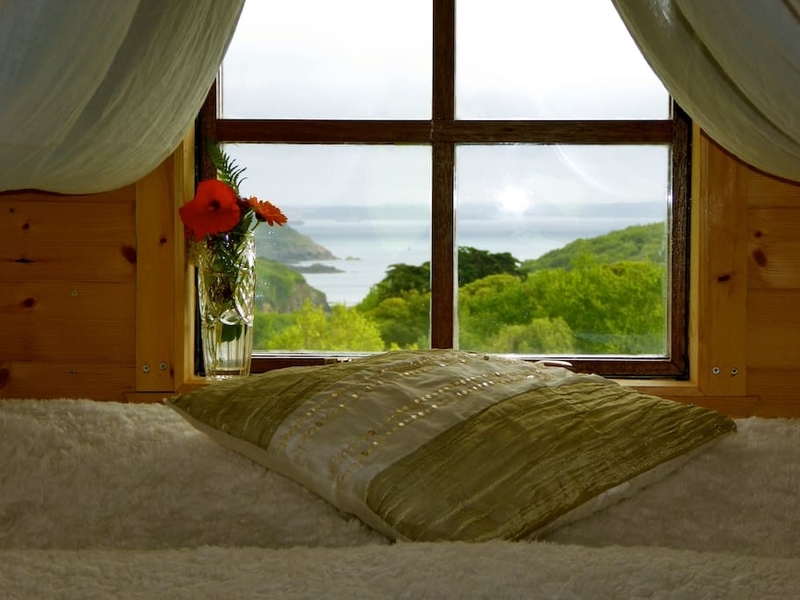 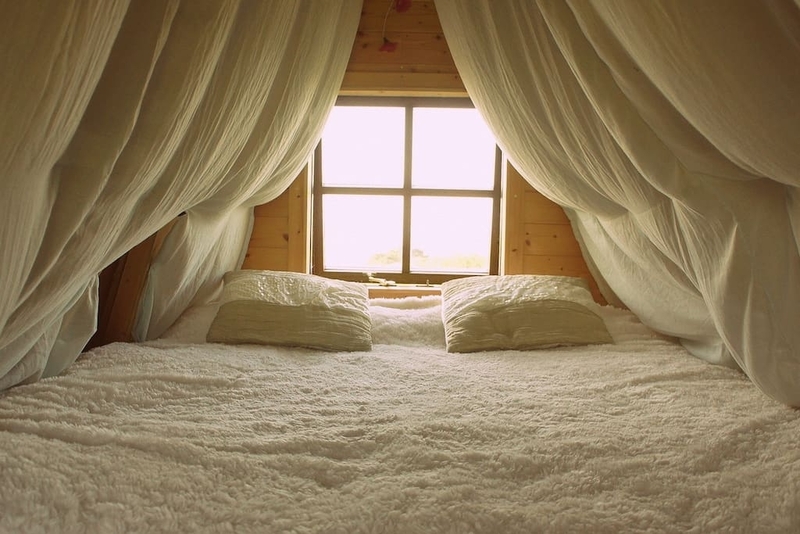 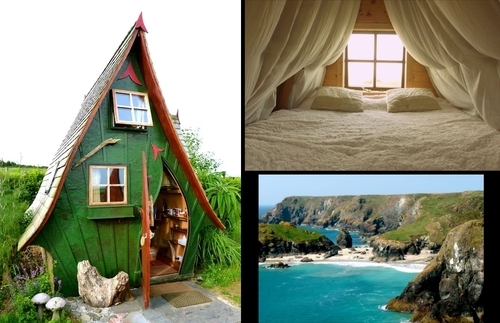 The tiny house is by the sea, with beautiful views, that can be appreciated below. 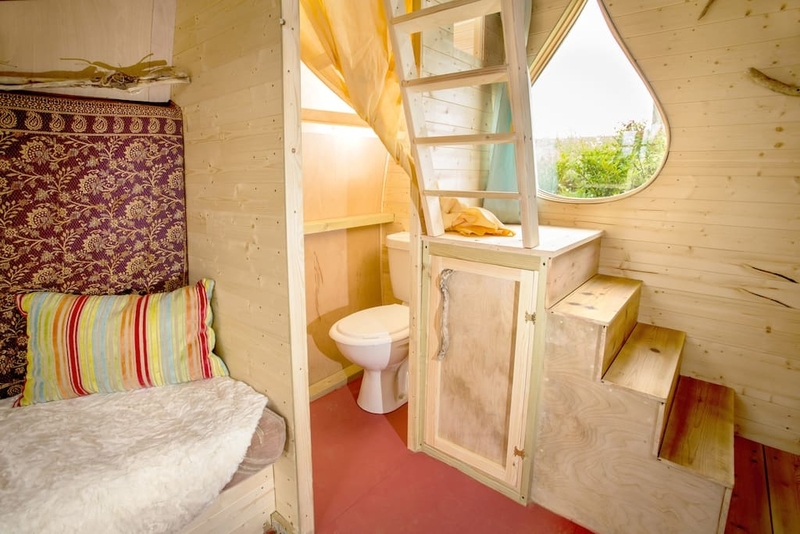 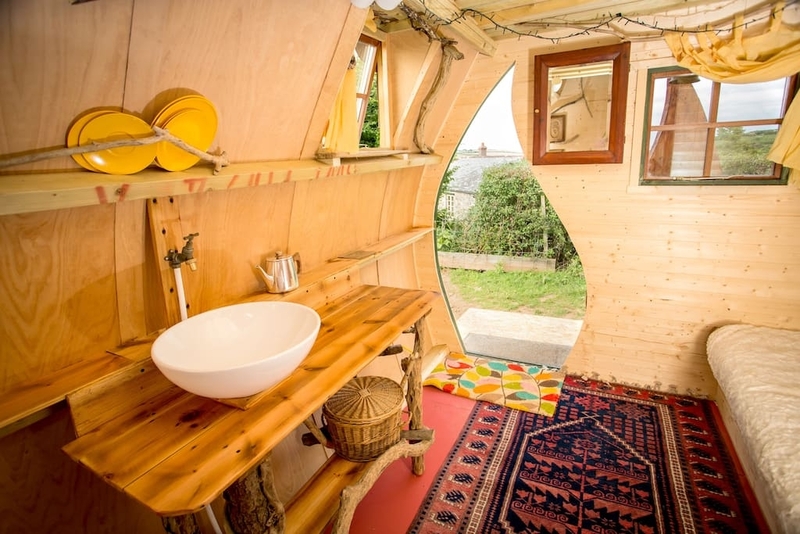 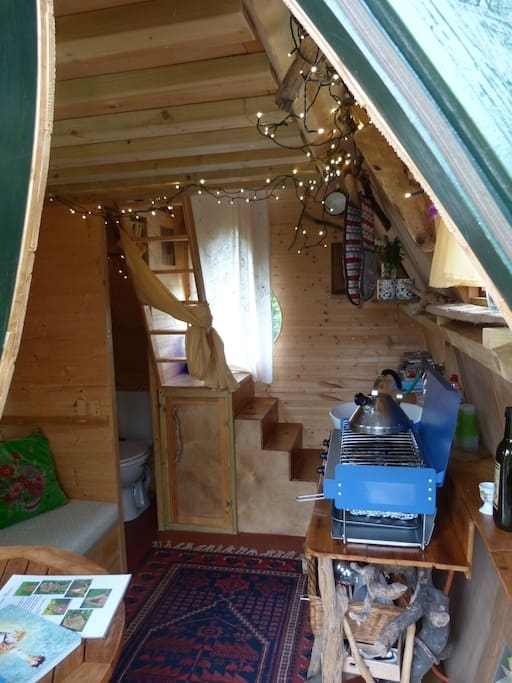 It's is fully insulated, with double glazing windows, cooking facilities, running water, a composting toilet and a separate toilet and shower room. 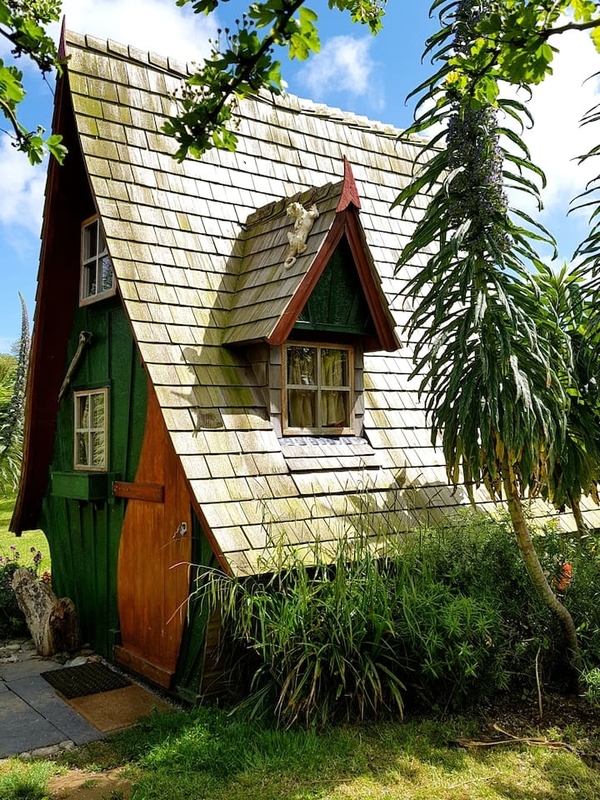 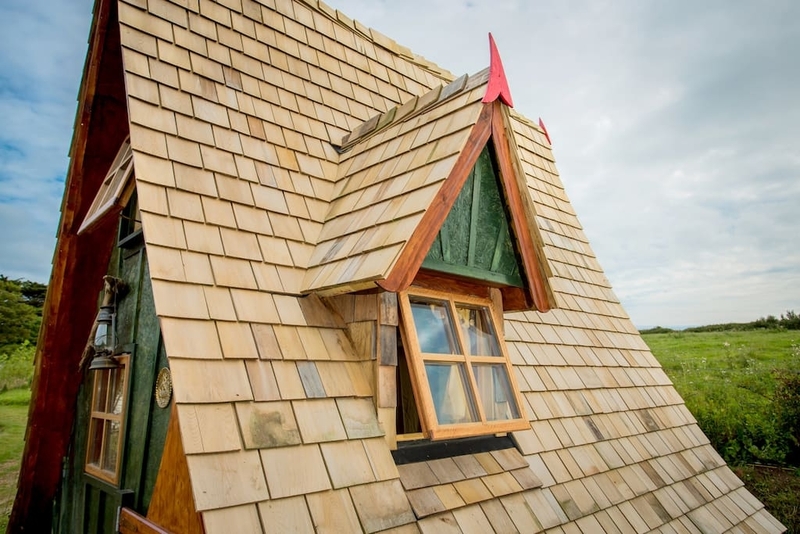 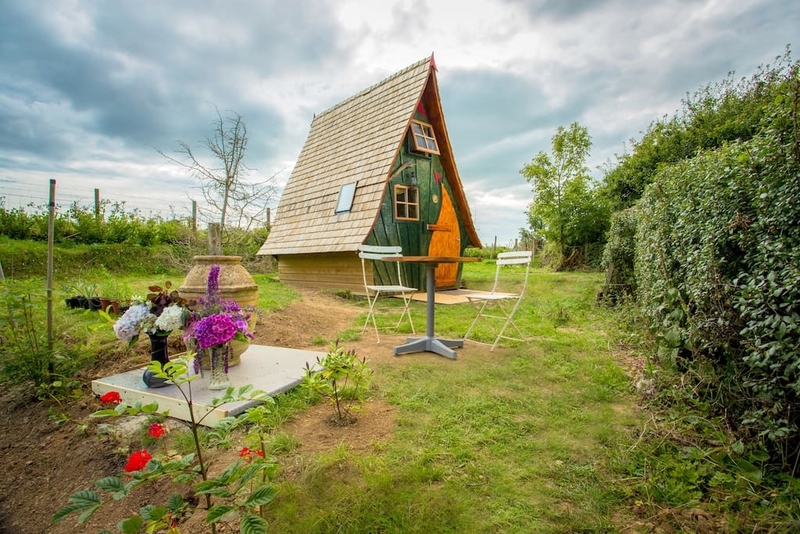 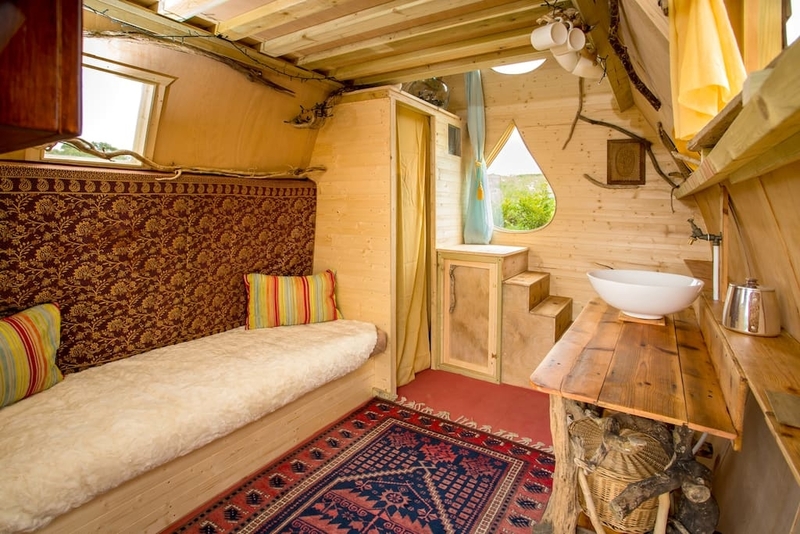 This is tiny home is open to everybody to enjoy, have your own fairytale holiday vacation.